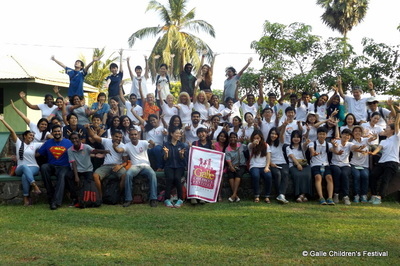 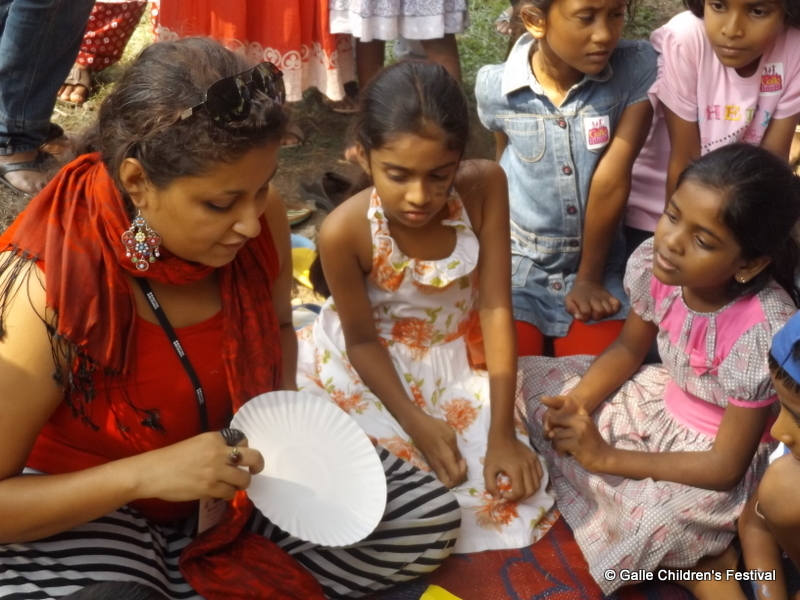 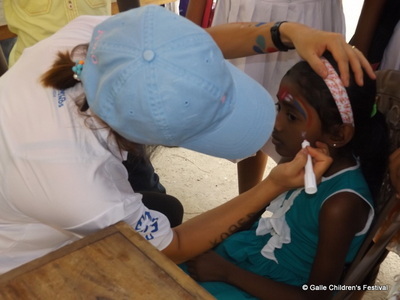 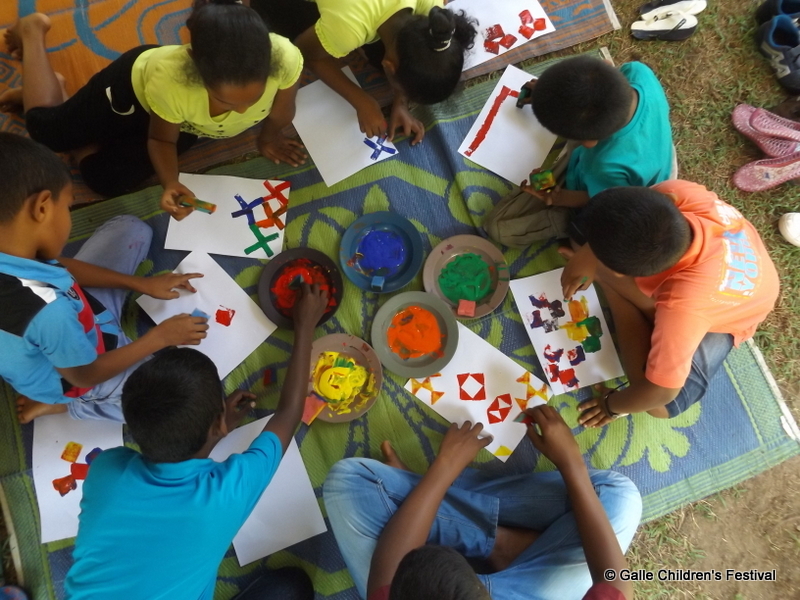 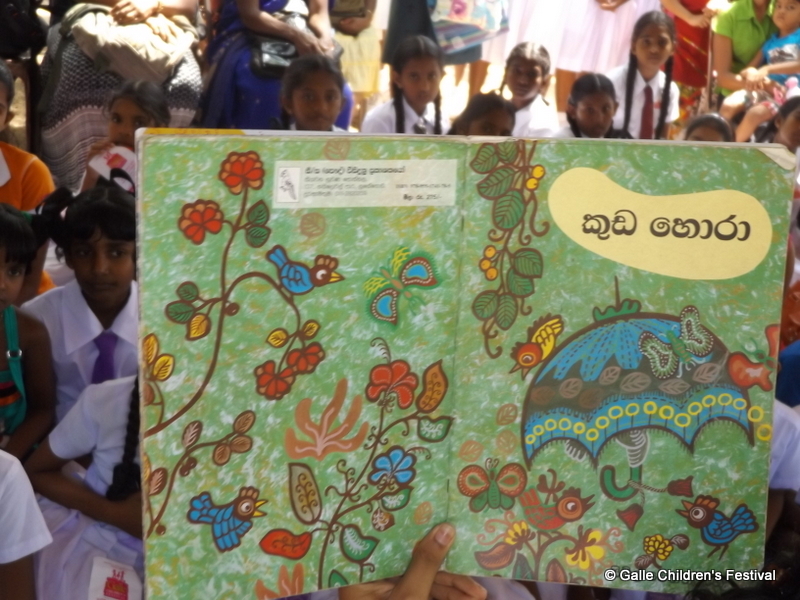 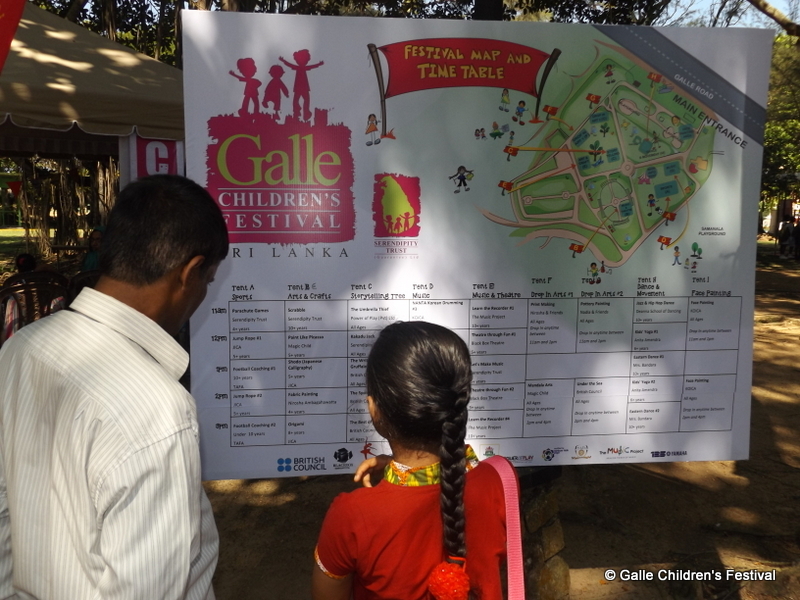 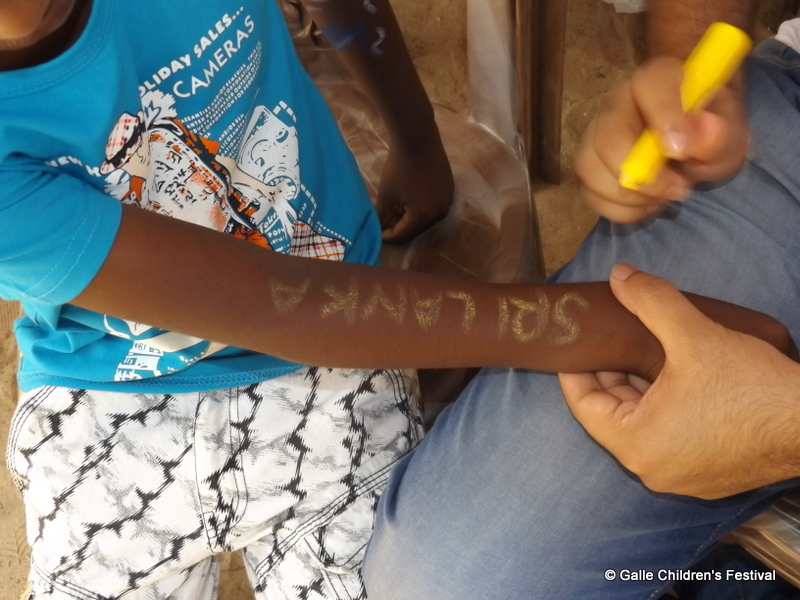 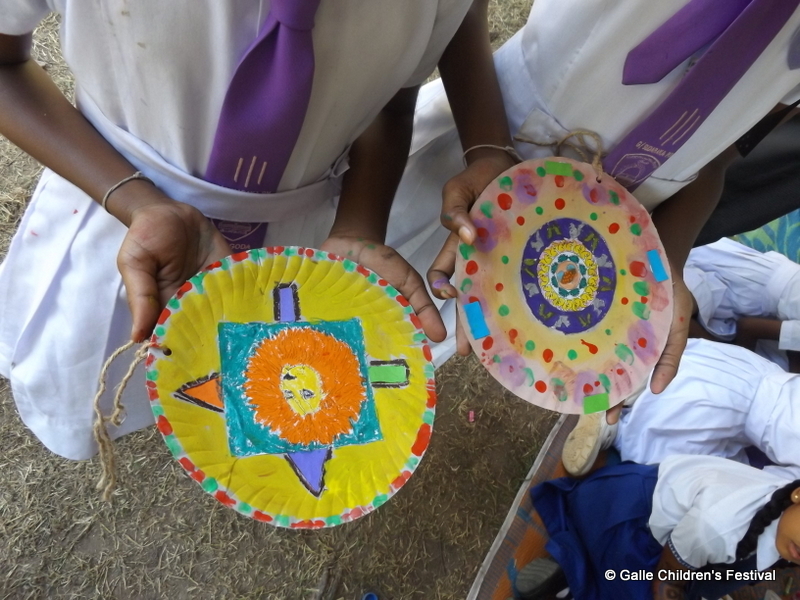 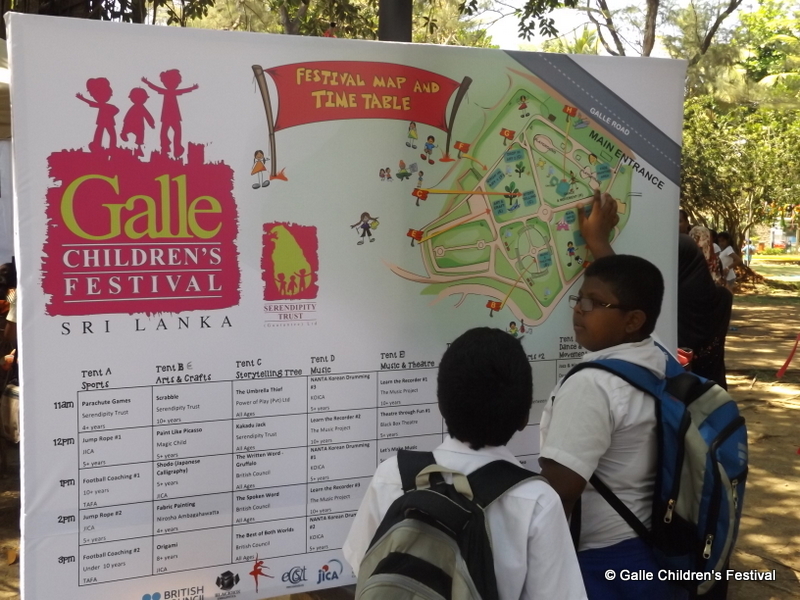 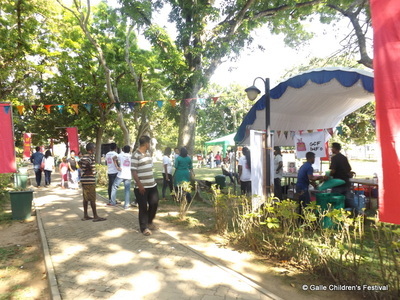 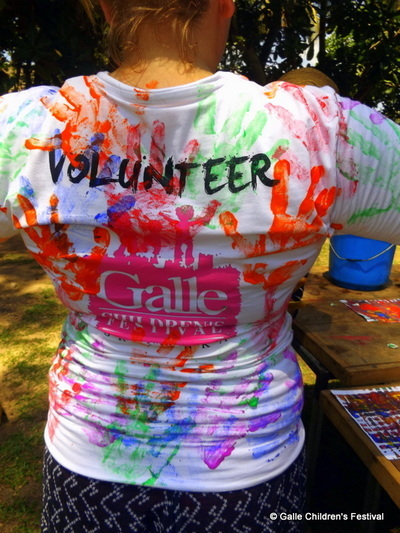 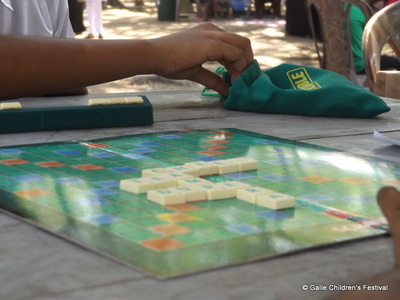 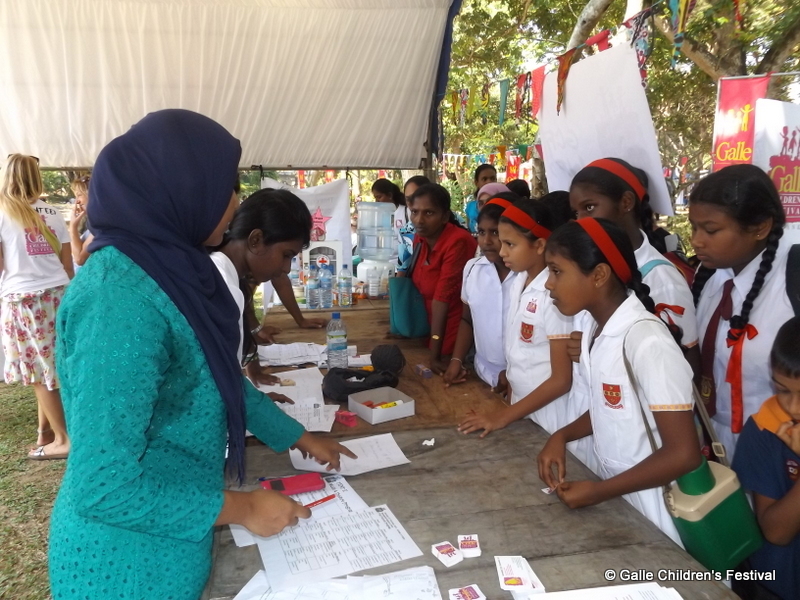 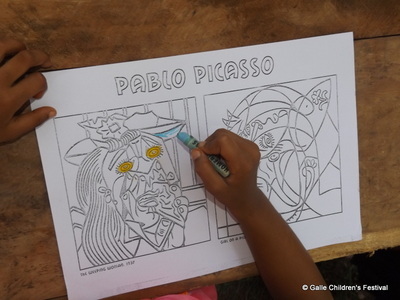 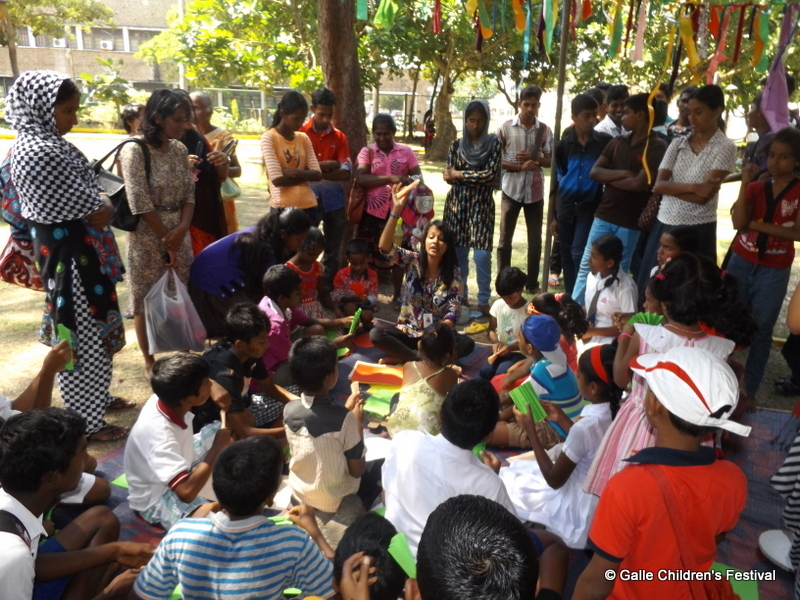 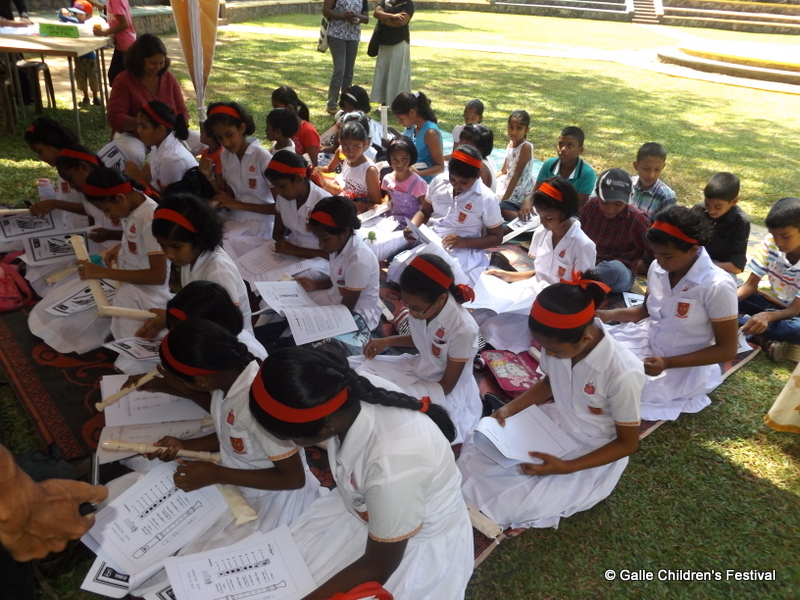 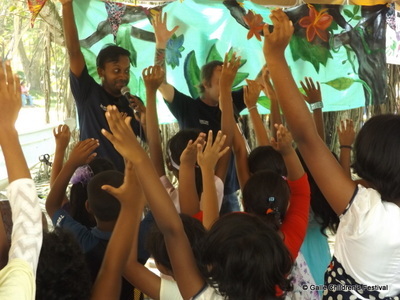 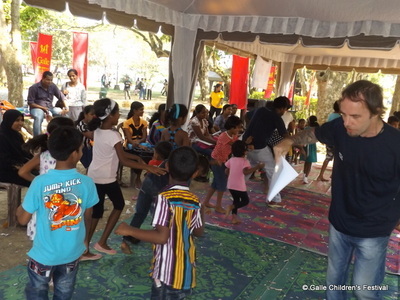 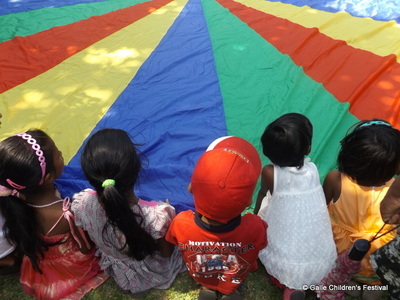 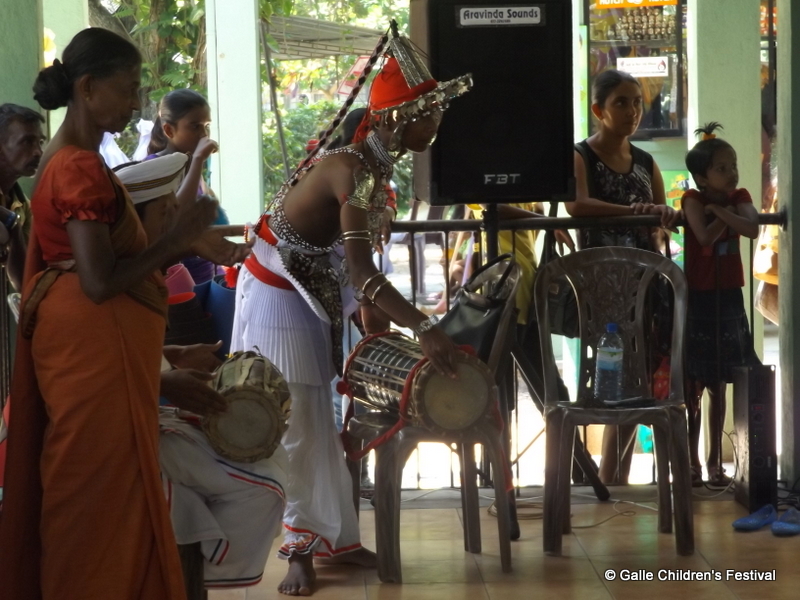 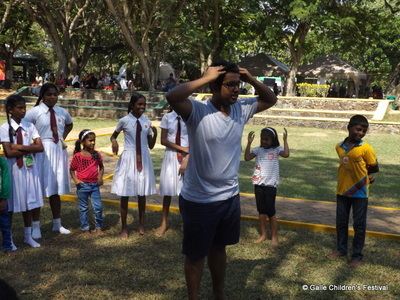 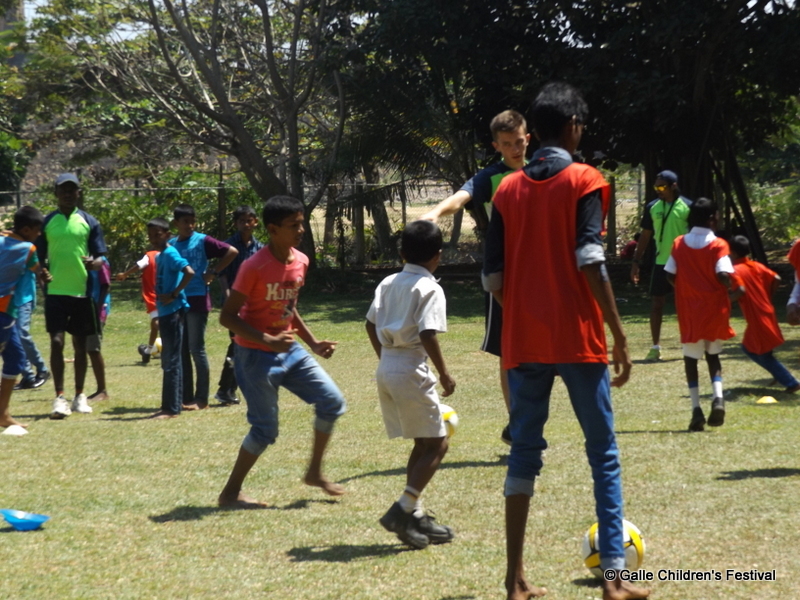 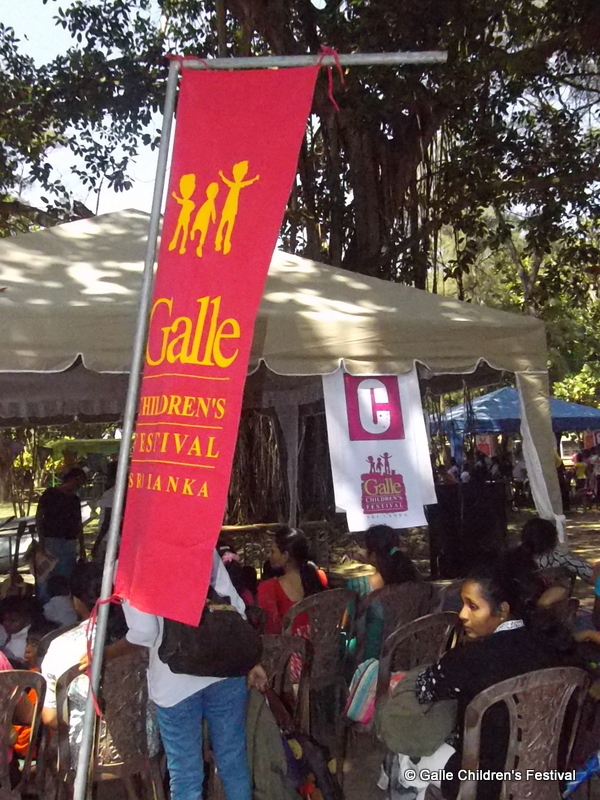 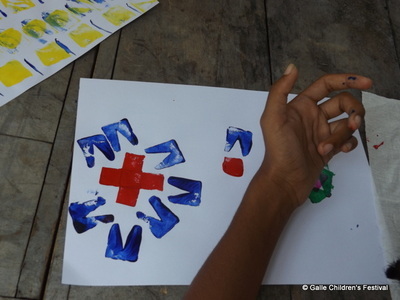 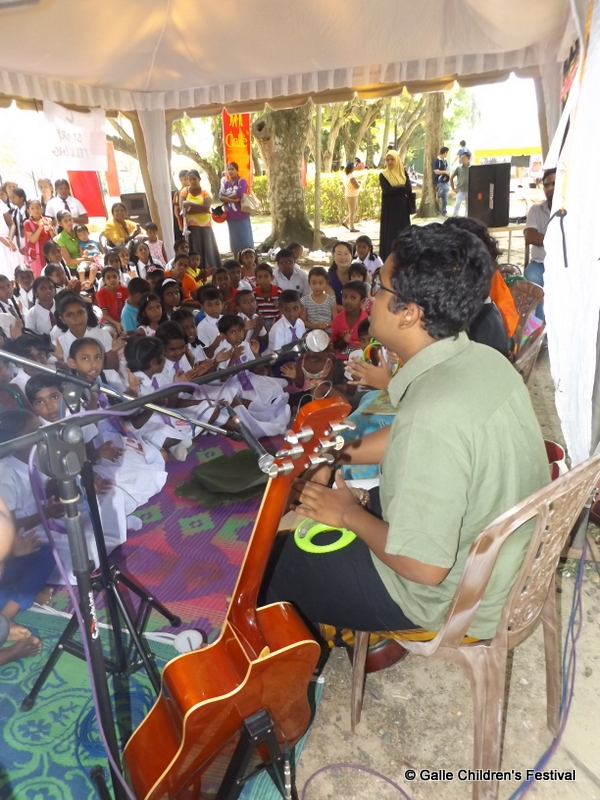 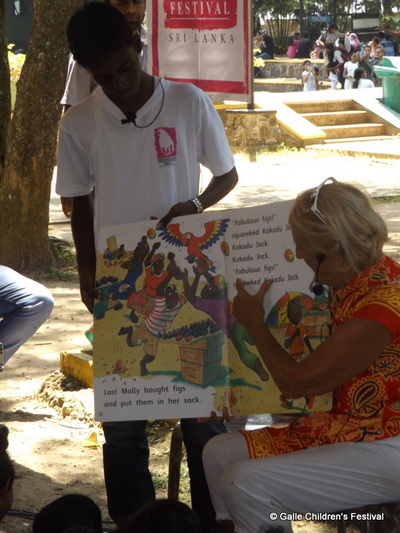 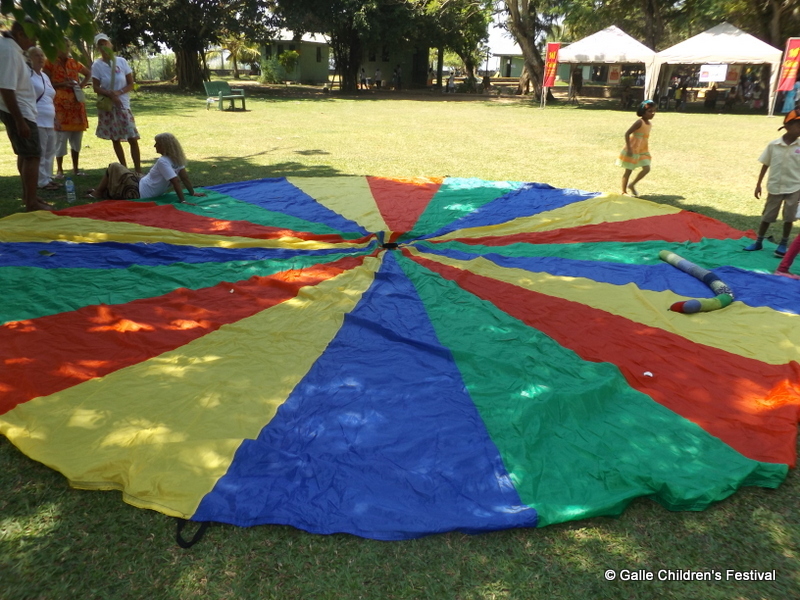 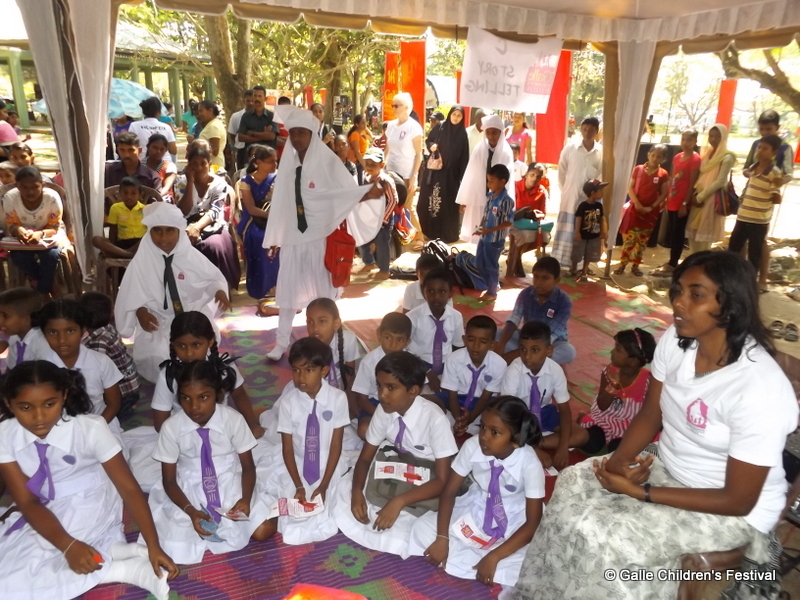 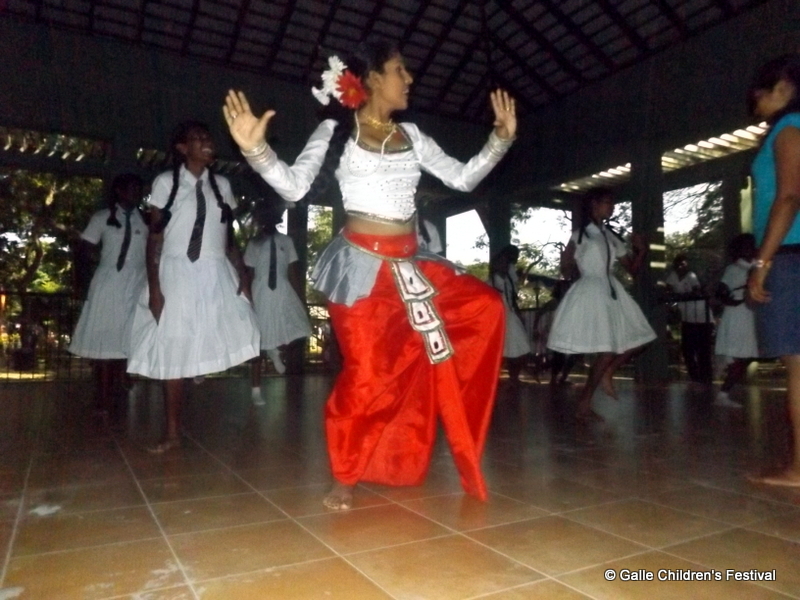 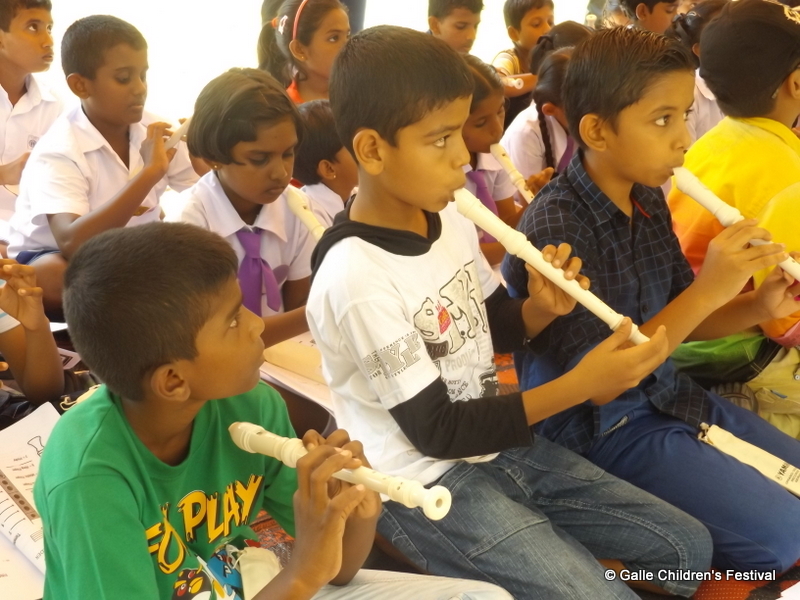 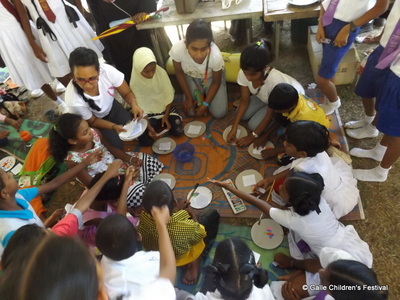 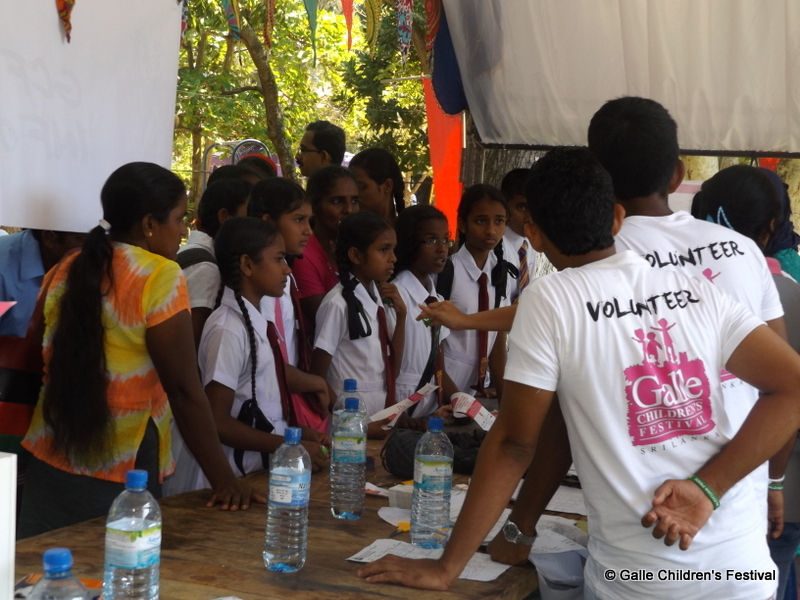 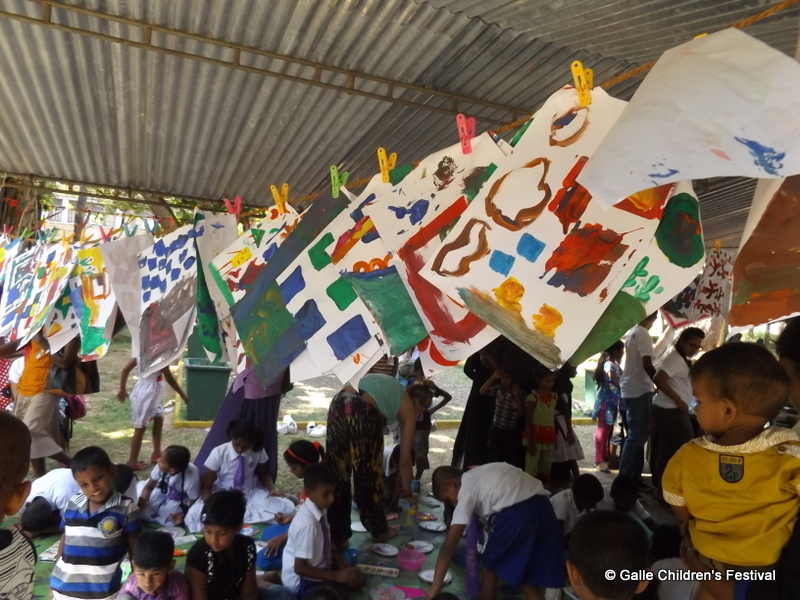 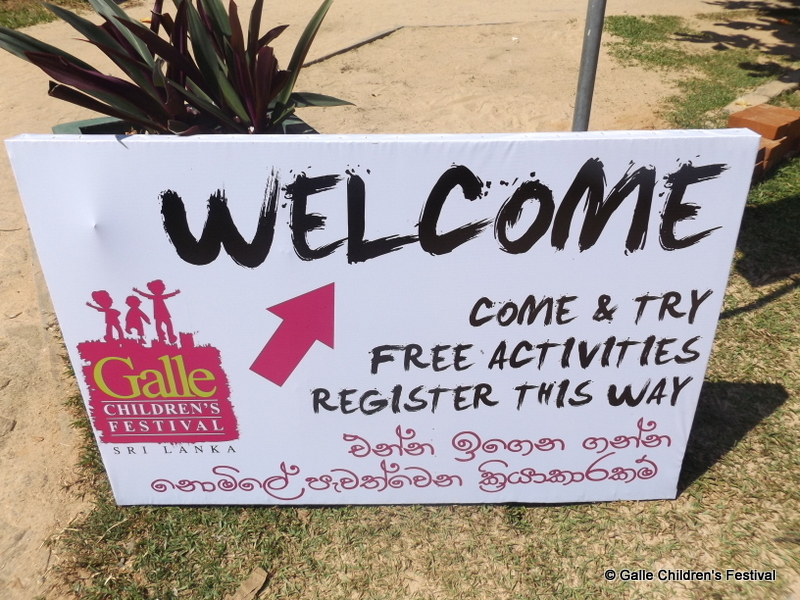 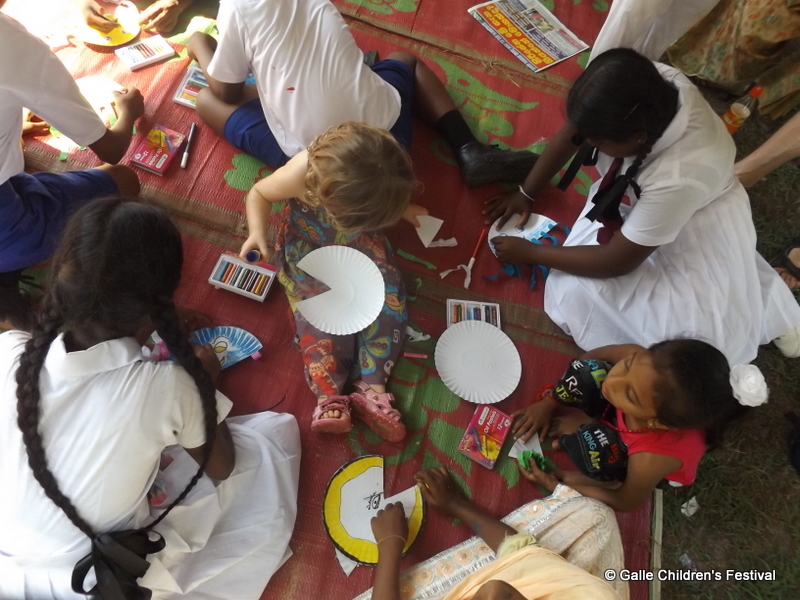 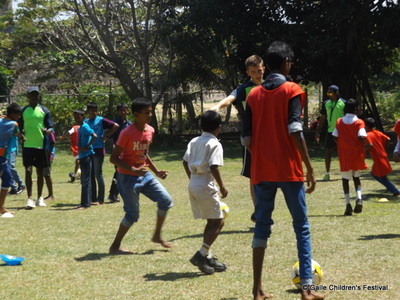 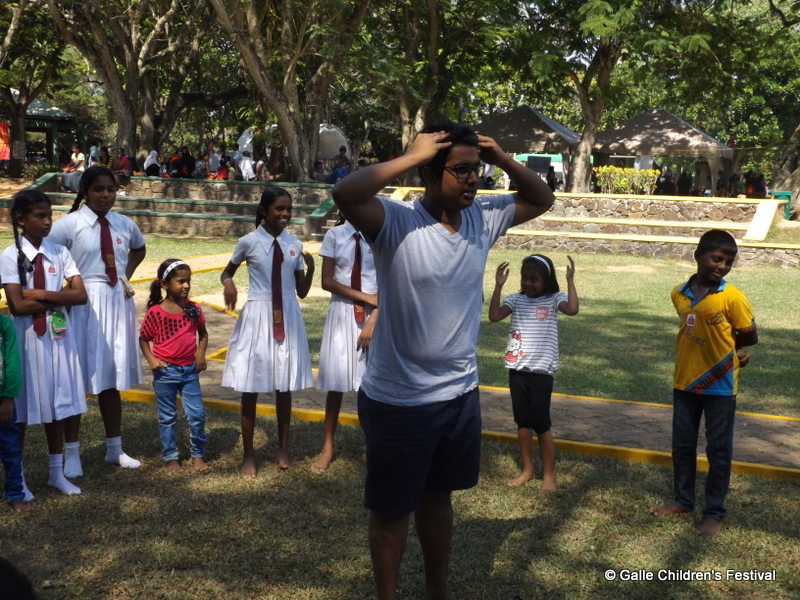 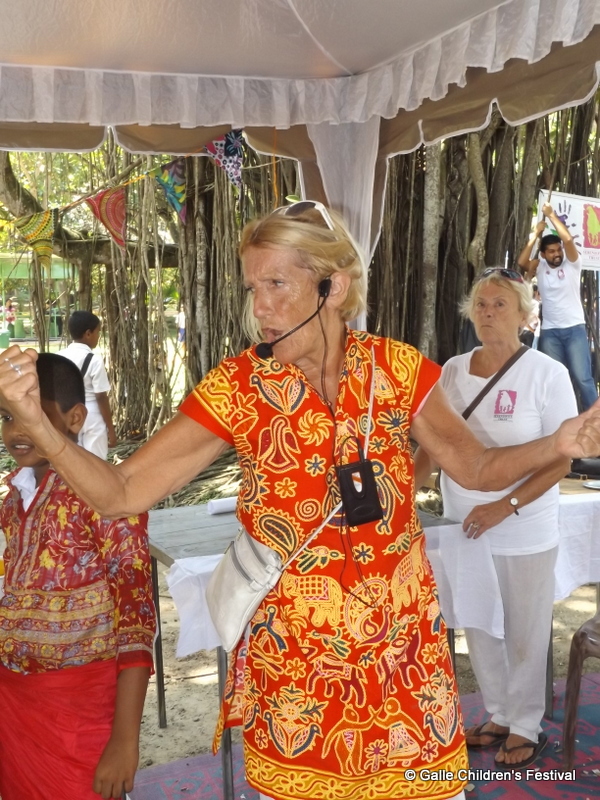 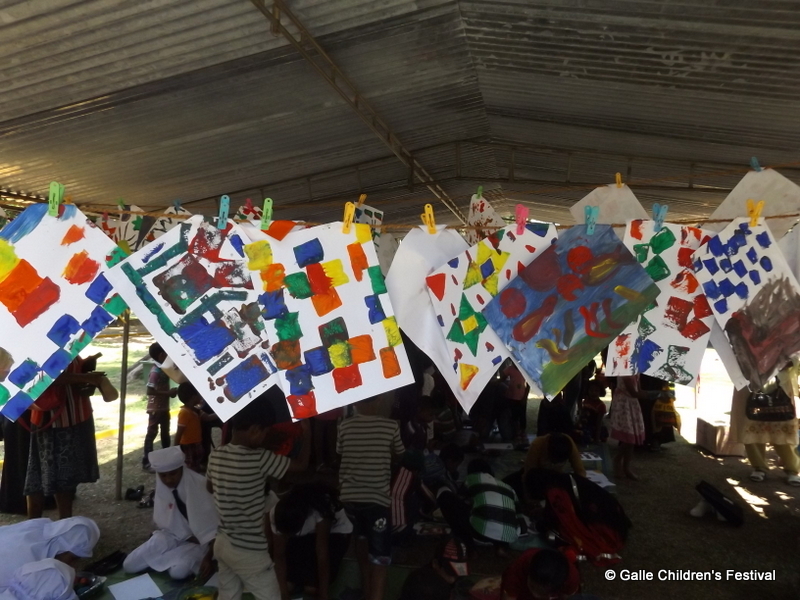 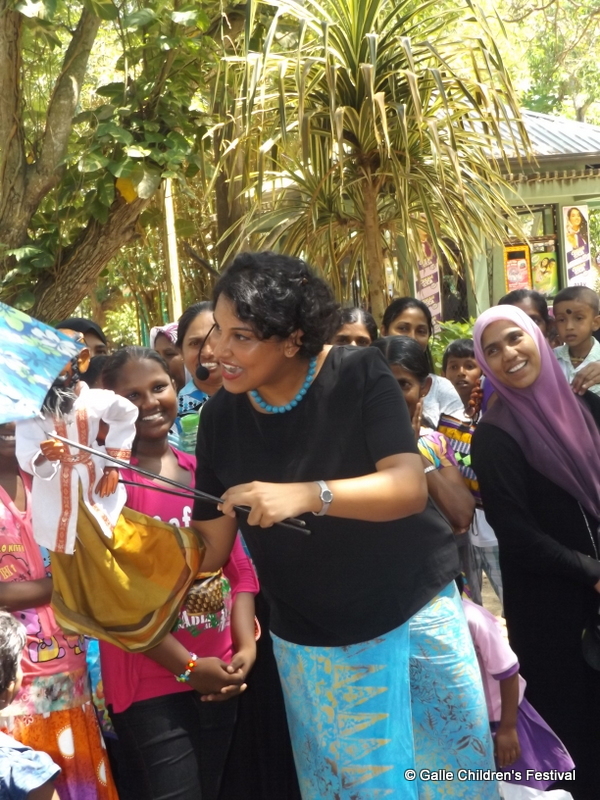 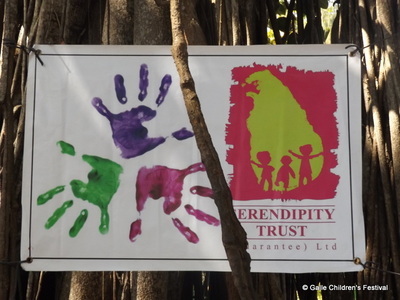 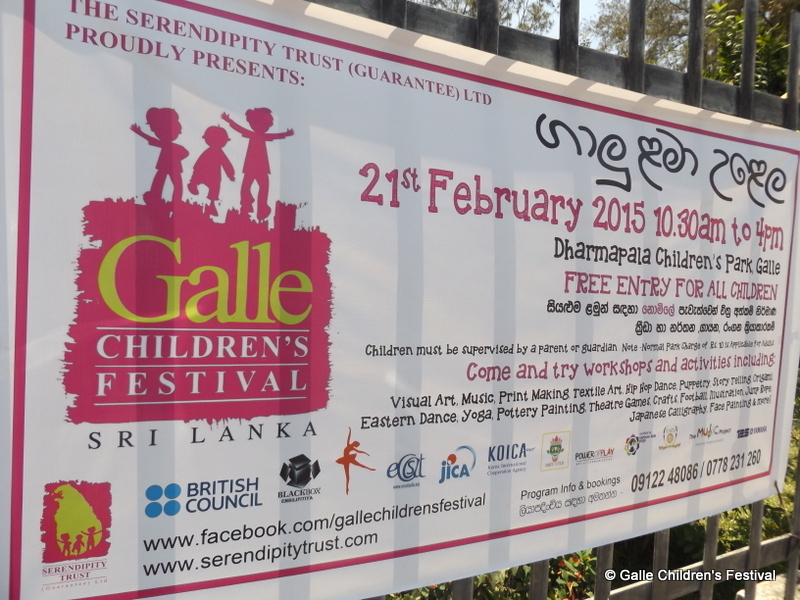 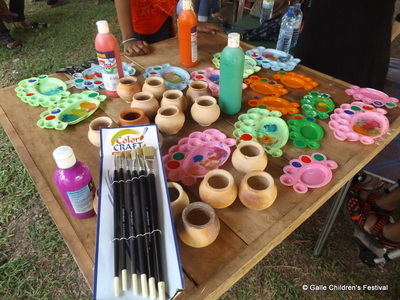 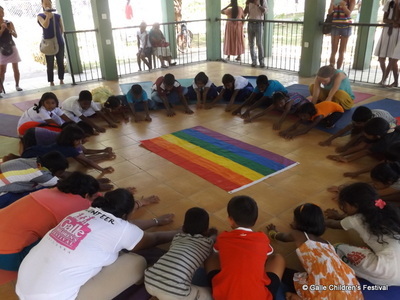 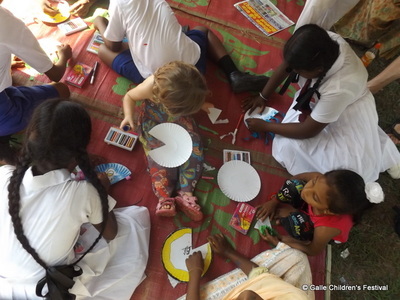 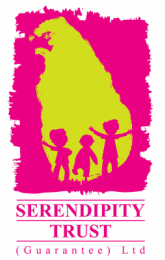 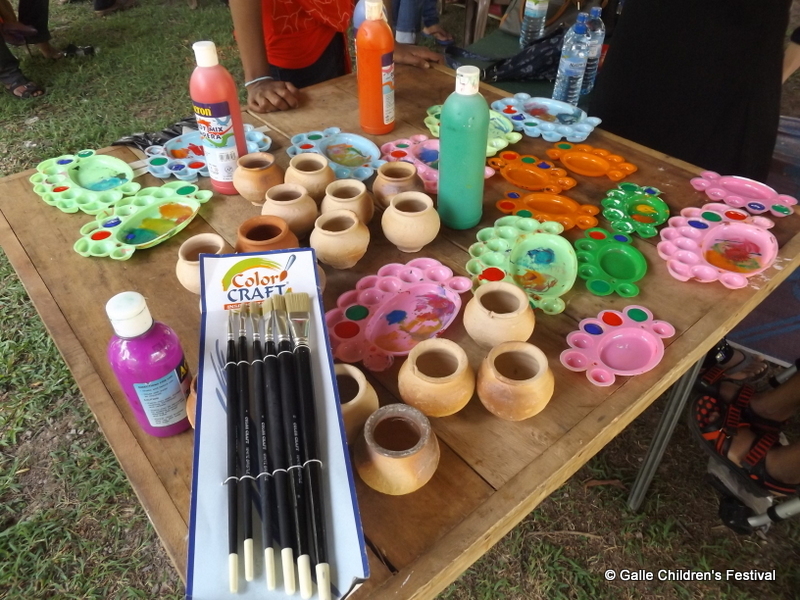 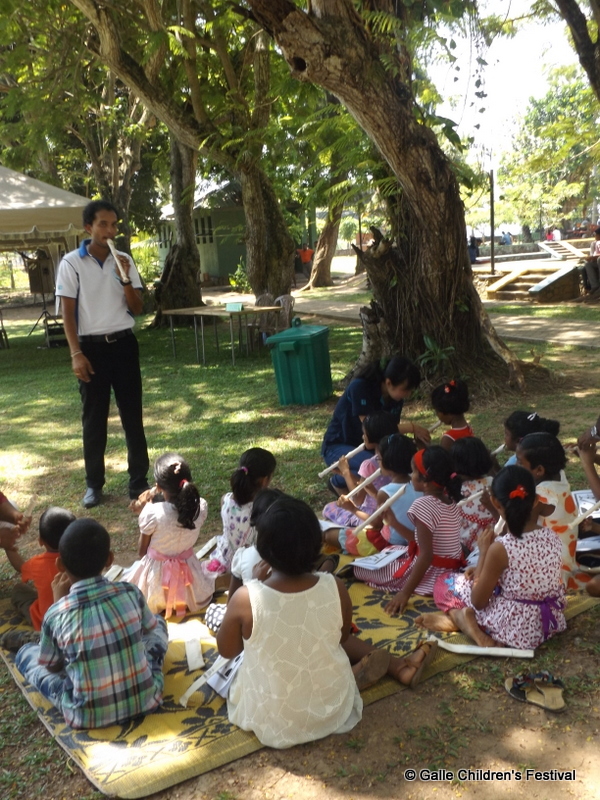 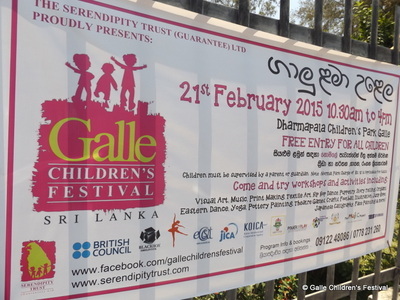 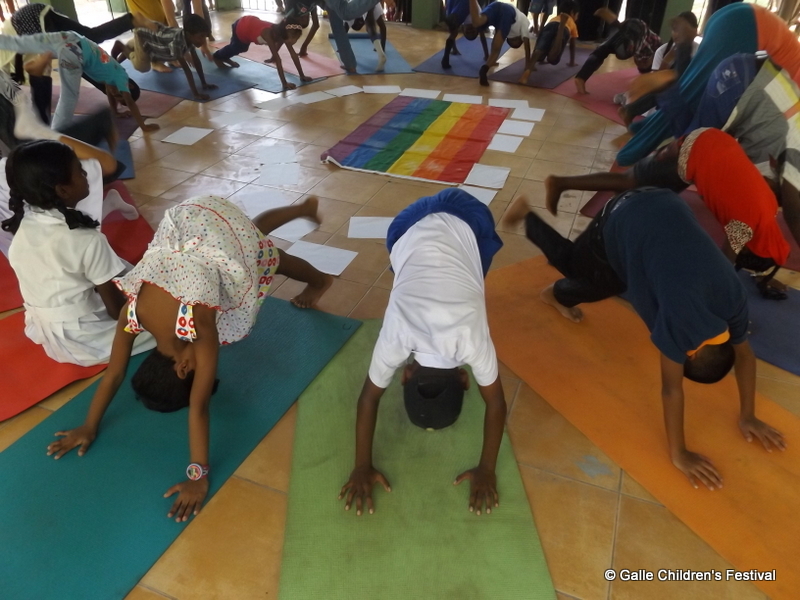 Here is a selection of photos from the Galle Children's Festival held on Saturday 21st February 2015 at Dharmapala Children's Park. 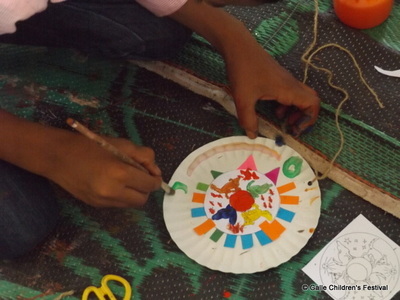 Over 3500 children along with their parents and teachers came and enjoyed a day of creative fun and exploration. 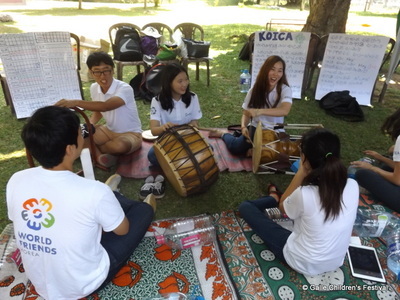 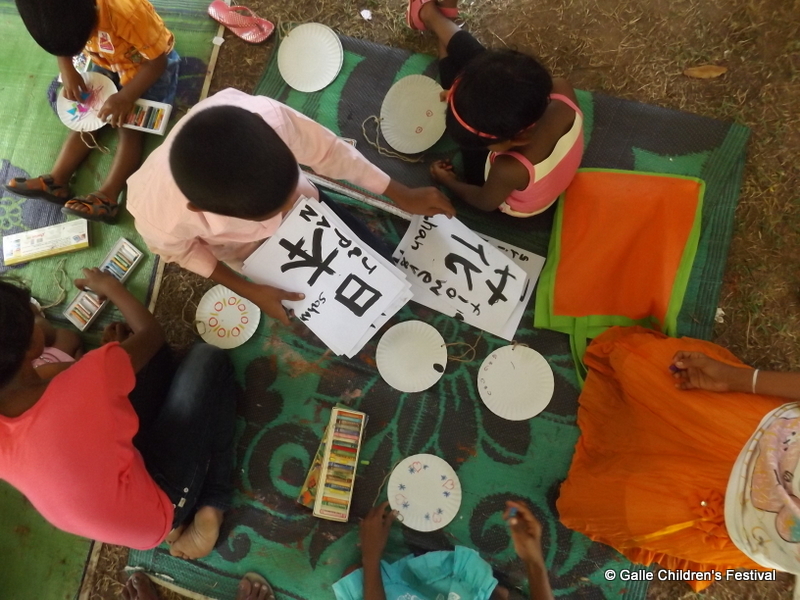 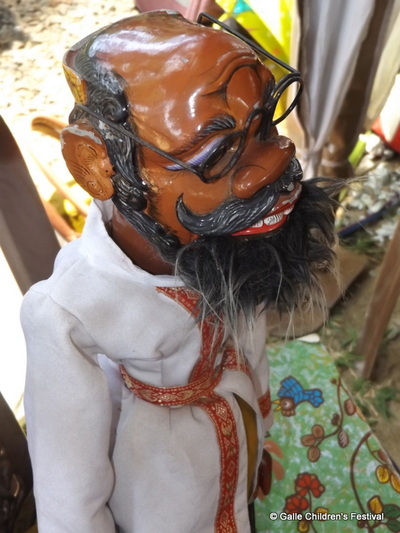 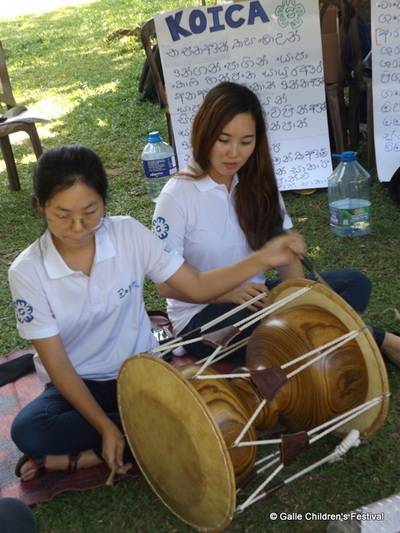 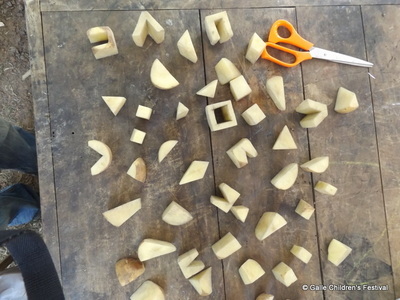 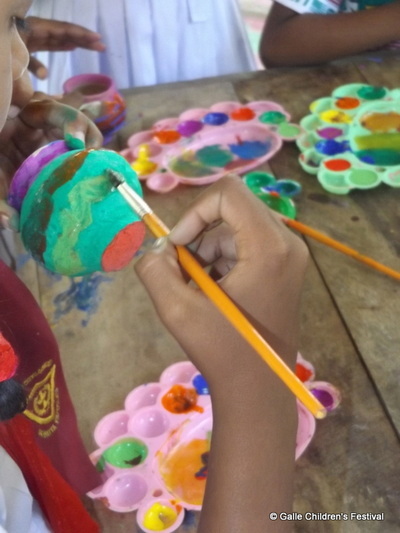 Activities included Pottery Painting, Illustration, Crafts, Football Coaching Clinics, NANTA Korean Drumming, Origami, Shodo, Jump Rope, Eastern Dance, Yoga, Story Telling and Face Painting. 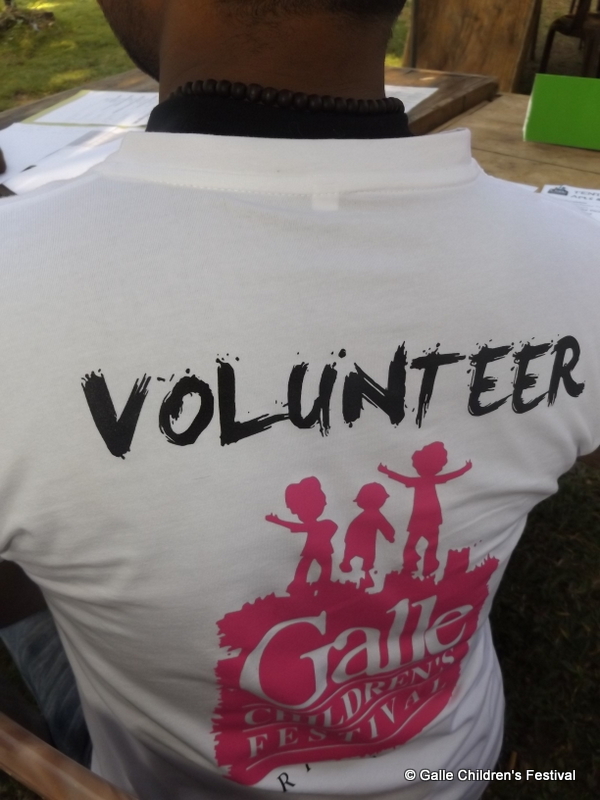 Big thanks to everyone who volunteered their time to make this event a success.